This is a special time of year in our community and throughout the country as together we celebrate LGBTQ Pride, Love, and Equality. 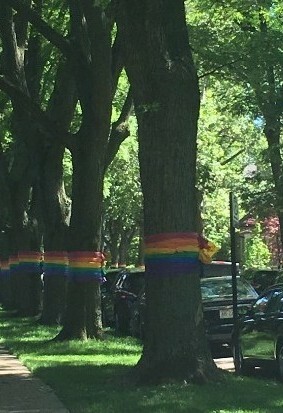 Our pride is on display throughout the year, as we are one of the top LGBTQ neighborhoods in the country. I want to thank all of our many LGBTQ neighbors, business owners, and organizations for all that they do each day to make our neighborhood the special and inclusive place that it is today. 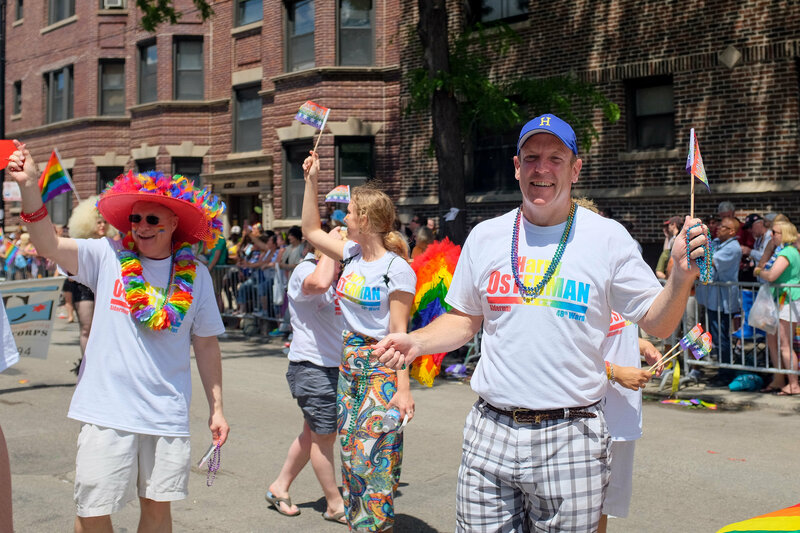 On Sunday, after the rain has stopped and the sun is out, the 49th Annual Chicago Pride Parade will kick off at Montrose and Broadway at 12 pm. I will be in the parade again this year, so if you are there say hello. Please celebrate safely and head back to one of our many local establishments after the parade. If you are walking or riding a bike to the parade, swing down the 5400 block of North Magnolia to see the Pride Trees, decorated by the Schar family and neighbors. Next Tuesday at 10 a.m. my staff and I, along with neighbors, will open our Argyle Summer Safety Office at 1102 W. Argyle. 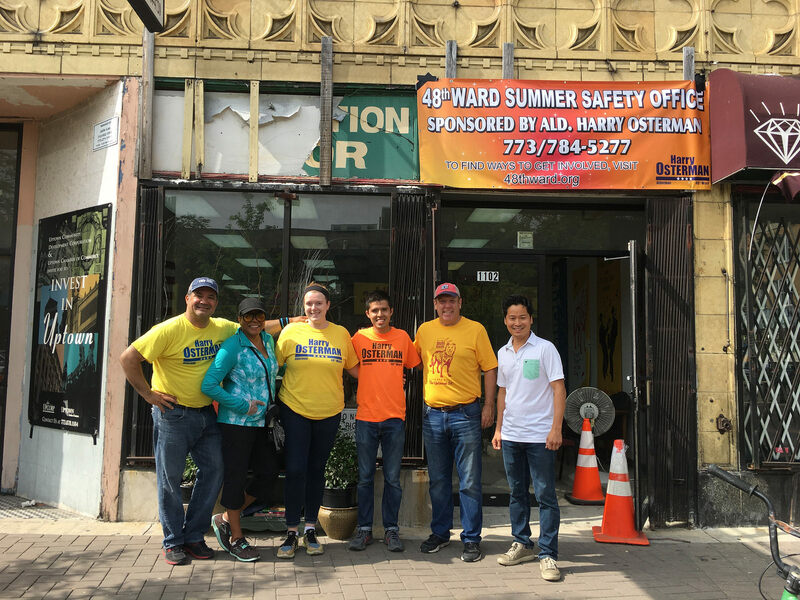 Our office on Argyle will focus on working with neighbors, Argyle business owners, the Chicago Police, and other stake holders again this summer to address safety and quality of life issues around Argyle. I encourage you to stop by on Tuesday or on the way to the Argyle Night Market later this summer. As the rain continues it has led to water problems around the ward. We are working with the Water Department to clean out catch basins to reduce the curb flooding. It’s very important for all of us to work together to keep street corners free and and clear of all debris. Please email or call our office to report problem areas. This week our community added some beautiful public art. 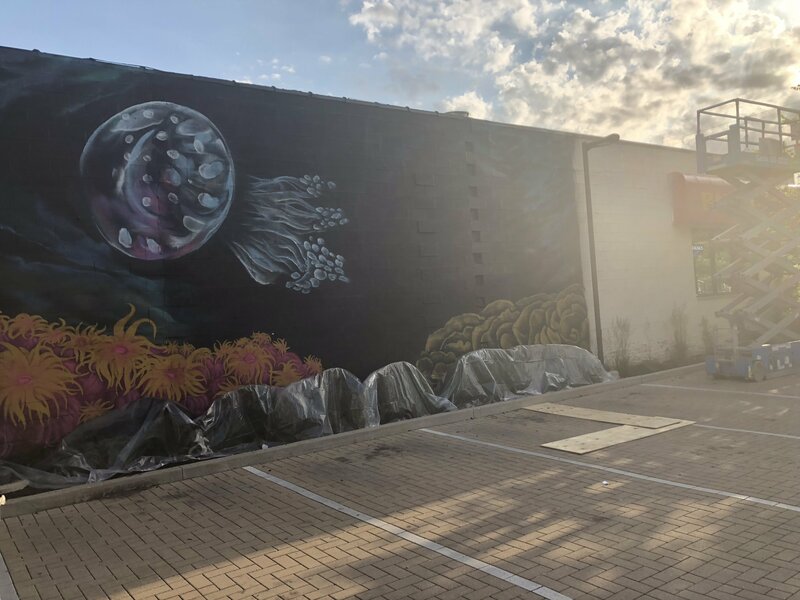 The Shedd Aquarium partnered with Patio Beef and an artist to install a mural on the Patio Beef wall facing the Edgewater Library. 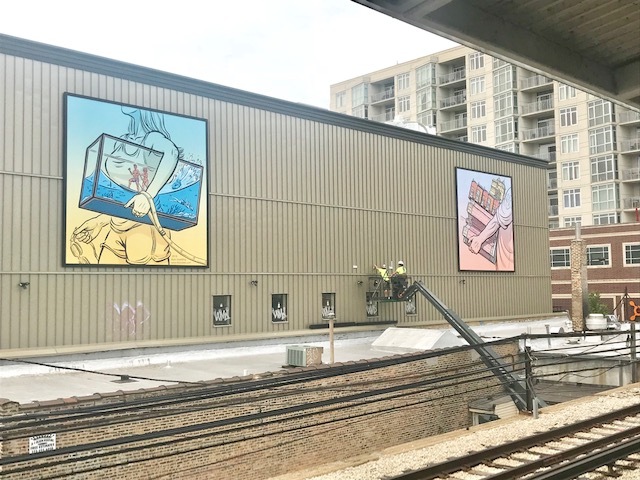 And Granville property owners Bob and Rae Cecrle installed 3 panel murals on the 1127 W. Granville building facing the CTA trains, encouraging riders to stop and visit Granville. Later this summer we will be organizing a Public Art bike ride to visit all the dynamic public art we have throughout the ward. Have a happy and safe Pride weekend. This month, we celebrate the 15th Anniversary of the Back Lot Bash, with the main event taking place June 22-24 behind Cheetah Gym. 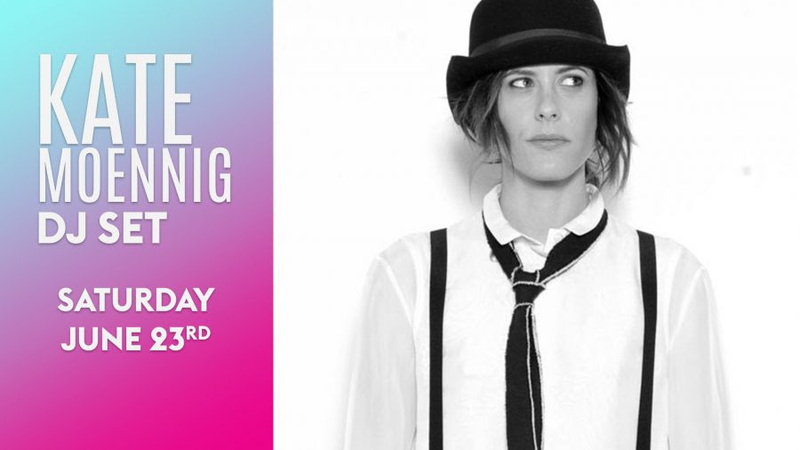 Headliners include: Kate Moennig, KITTENS, Brooke Candy, Whitney Mixter, Rose Garcia, CATFIGHT, Bridget Lyons, Jade The Ivy, Dance Loud Music, DJ Zel, DJ All The Way Kay, and DJ Kristin Sanchez! 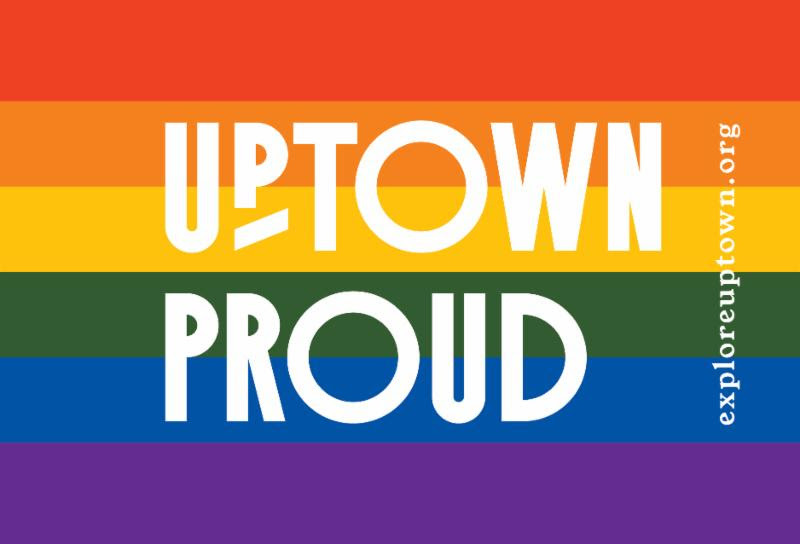 Friday, June 22 at 1477 W. Berwyn Ave.
Saturday, June 23 at 5238 N. Clark St.
Sunday, June 24 at 5238 N. Clark St.
Business Partners, The Chamber for Uptown is proud to announce that we’ll be in the 2018 Pride Parade! Weiss Hospital and Truman College are incredibly supportive; both offering Prime Sponsorship for the 2018 parade on Sunday, June 24th. 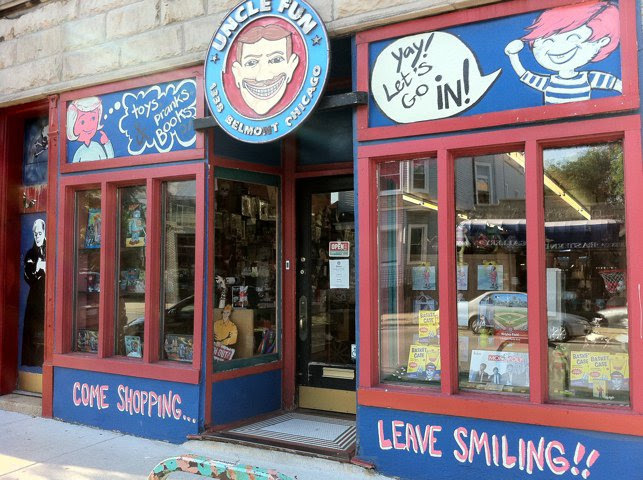 Select Uptown businesses will also be offering specials in celebration of Pride Month! Parking restrictions on both sides of the street due to maintenance on both sides. Parking is available after 4 pm Monday-Friday and on weekends. Location: CTA substation at 5847 N. Broadway St. 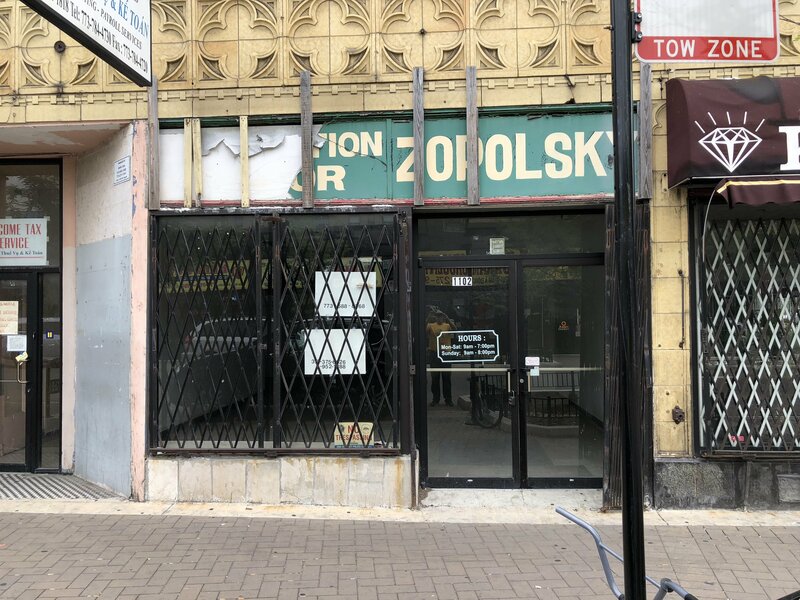 The alley behind 5847 N. Broadway St. between Ardmore Avenue and Thorndale Avenue, along with the CTA building and the Chicago Department of Streets & Sanitary Building will be closed to vehicle and pedestrian traffic. Due to unforeseen circumstances, the project is now scheduled to be completed second week of July. 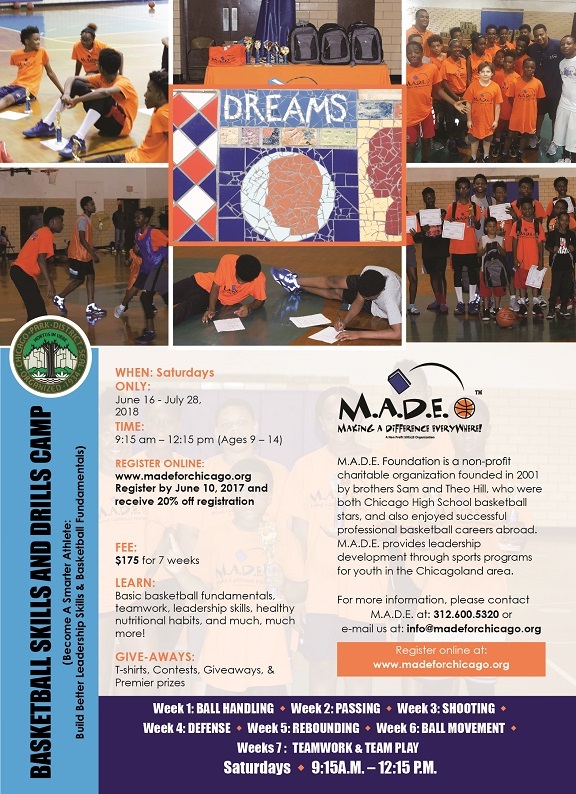 If there are any questions or concerns about the work activity, contact LaTrice Phillips-Thompson at 312-681-2709. Contracts continue corner bracing for the Earth Retention System (ERS). Flaggers will remain on site at all times during construction hours assisting with deliveries and pedestrian safety. 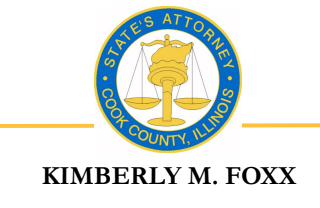 Project continues to move forward, if you have any questions please contact our office at 773-784-5277. Project at Hollywood and Sheridan has been put on hold. All lanes should be open to vehicular driving. When a future start date is announced, we will inform all via our newsletter. Project start date tentatively scheduled for fall 2018. 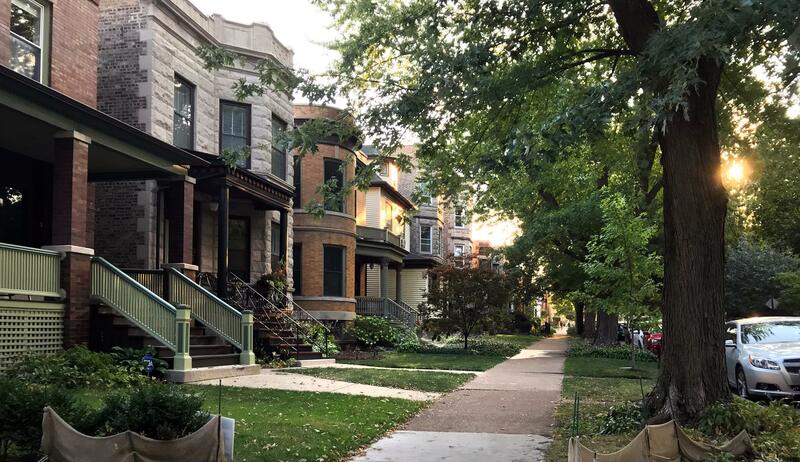 In an effort to maintain the unique characteristics of the EARC neighborhood, a request was made from the EARC Block Club to look into the possibility of rezoning the area bounded by Foster Ave., Bryn Mawr Ave., Glenwood Ave. to Clark St., from the current RT-4 zoning to the RS-3 zoning district. For more information on this requested rezoning, please visit the EARC Block Club at facebook.com/earc60640 or www.eastandersonville.org. 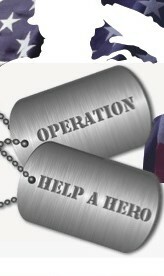 Homeless veterans throughout Chicago need your help! The City of Chicago and Jewel-Osco are collecting new, store bought, household items for distribution to veterans transitioning out of homelessness. Too often, a formerly homeless veteran lacks the resources to purchase many of the basic items needed to live independently. 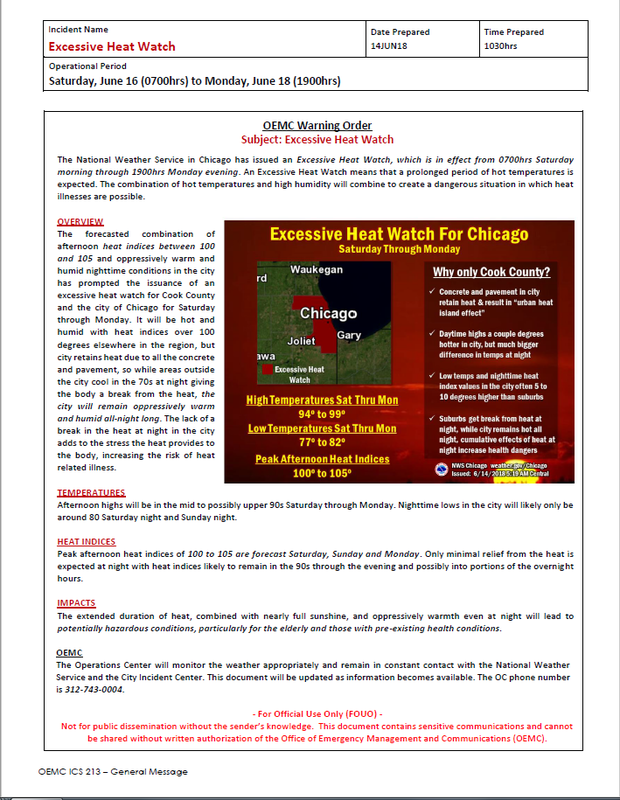 The donations can be dropped off at any Jewel-Osco Store or Alderman Harry Osterman’s Office, 5533 N. Broadway. For a full list of items, you can drop off click on the link above. All materials will be collected by Military Outreach USA and the American Red Cross to be delivered to the Jesse Brown VA right here in Chicago. The posting of the Community Organizer job opportunity has been extended to June 15, 2018. Please make sure to share this opportunity. We don’t want to let interested individuals miss out on an exciting career!!! We are hiring twenty-three (23) new Community Organizers this summer for this crucial role. Community Organizers are essential to managing the community engagement process, building neighborhood cohesion and laying the groundwork for effective problem solving. Please share this updated information via social media, community meetings and email distribution with all community volunteers, Community Based Organizations and partners. This is the largest expansion of Community Policing since 1999 and we are looking for talented individuals to shape the Community Policing of the future. Senior citizens (65 and over) who live in condominiums, co-ops, or other homeowner associations are eligible to receive a $50.00 rebate from the City for their share of sewer/water costs. Renewal letters were sent to all previous applicants for the refund. If and when you receive a renewal letter, please sign and return it to our office for processing. Margate has added more spots in the 2018 summer camp program for 6 to 12-year-olds. 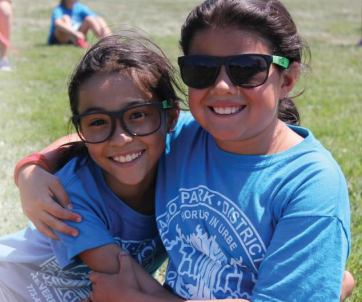 In the Chicago Park District’s summer day camp program, campers are engaged in a variety of sports, fitness, arts, and nature activities, as well as field trips, special events, and much more! Daily lunch & snack included. Each camper will receive a camp T-shirt. Cost: Free of cost (50 spots available). FEC’s Day camp for kids is for kids from 5-12 years old. Kids will learn Bible stories during the VBS (morning hour), curriculum, art and crafts, singing, dancing, fun skits, group discussions and games. In a collaborative effort with Churches on the north side, we want to be present in our communities for 40 days of “presence” outreach/service in the city of Chicago. To serve through community projects (clean up, paint, organize) through the alderman’s office, schools & para-church organizations, through games and camps and in other ways possible. 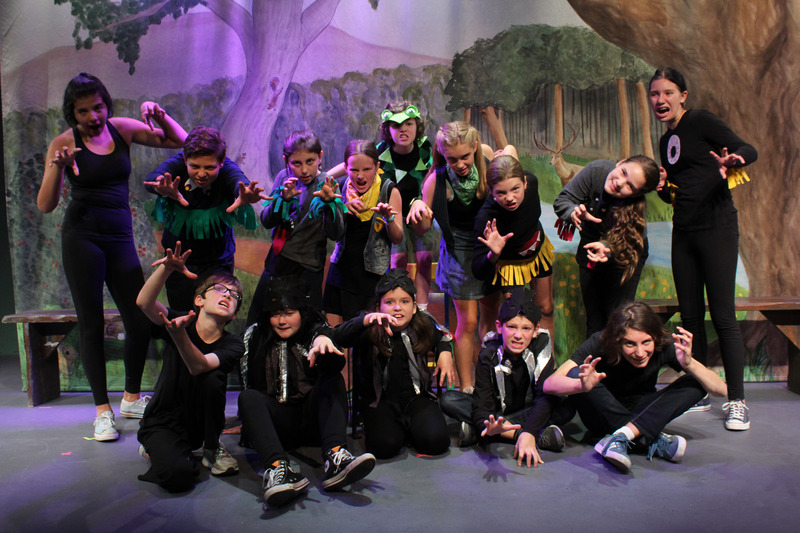 Over the course of two weeks, campers will create their own theatrical adaptations inspired by classic and popular children’s stories. Their original work will be performed for family and friends on the final day of camp. The program also includes a special one-week, half-day tech session focused on the basics of scenic, props, and lighting design. Regular two-week sessions are held Monday – Friday from 9 am – 3 pm, with an option of extended daycare from 3 – 4 pm. The one-week tech session is held Monday – Friday from Noon – 3 pm. All sessions are held at Raven Theatre, 6157 N. Clark St. (at Granville) in Chicago’s Edgwater neighborhood. To register, please visit www.raventheatre.com/education/camps. 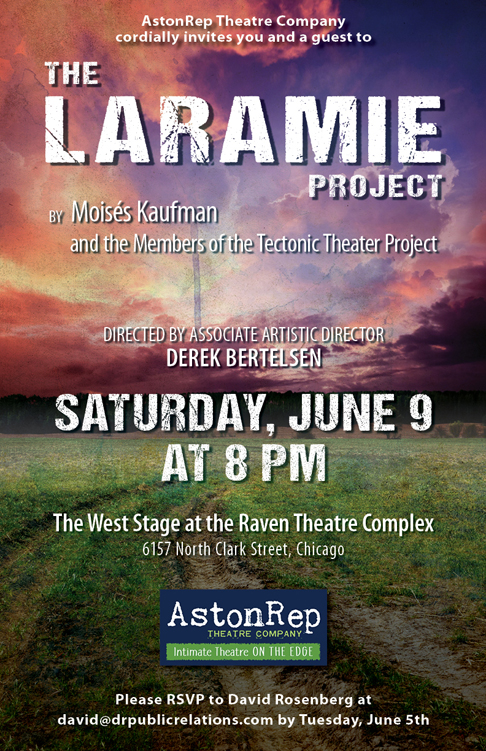 For additional information, e-mail education@raventheatre.com or call (773) 571-3038. Progam fees: Tech Camp $300 ($50 early bird discount with code “Early50”). Session 1 – 4 $600 ($100 off with code “Early100”). Codes cannot be combined with other discounts. 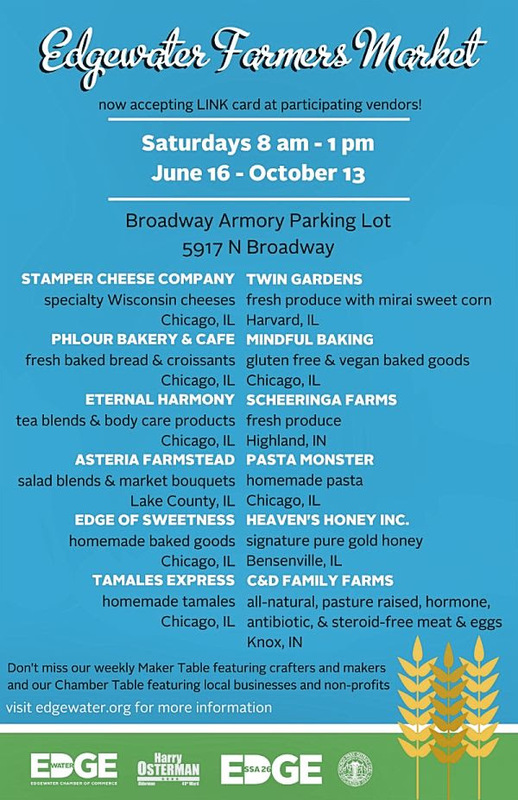 First Free Church, 5255 N. Ashland Ave.
Use code NEIGHBOR for $25 off through this Sunday, June 17 at midnight. Click here for full summer schedule. 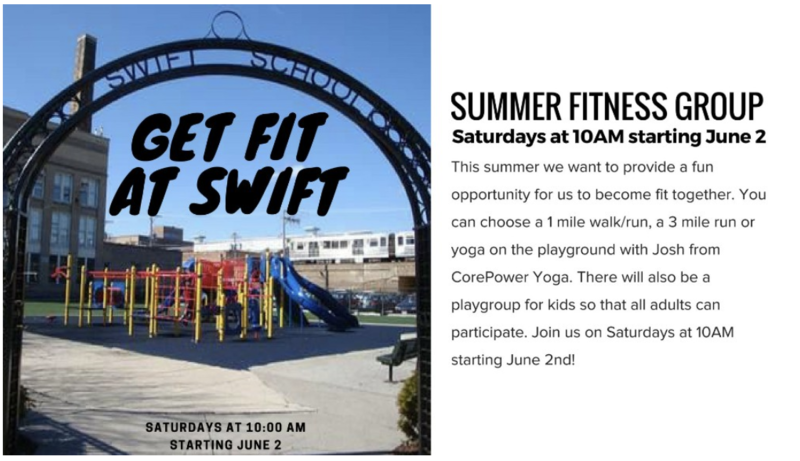 1 mile walk/run, a 3 mile run and yoga with Core Power yoga instructors. Beginning next Monday, June 25, the CPS LunchStop summer meal program will provide free lunch to children ages 1-18 at 100 outdoor community sites throughout Chicago. The CPS LunchStop Program serves free, healthy meals in a fun and familiar environment to help make nutritious meals more accessible to students and the community during the summer. LunchStop locations operate from 10:30 a.m. to 12:30 p.m., Monday through Friday at locations across the city. 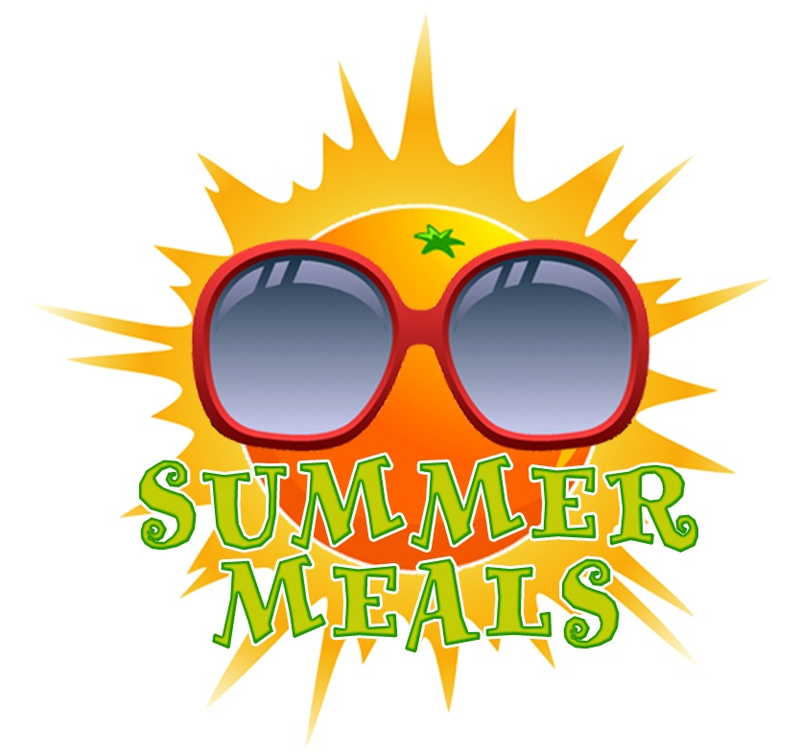 To find a location, parents can visit the 2018 summer meal map at cps.edu/summermealsmap, call the Illinois Hunger Hotline at (800) 359-2163, or text FOODIL to 877877. Last year, LunchStop served approximately 170,000 meals at more than 95 locations throughout the city. Parents and students can also call the Illinois Hunger Hotline at (800) 359-2163 or text FOODIL to 877877. Looking for an exceptional preschool for the 2018-19 school year? Families Together Cooperative Nursery School offers a welcoming school community with outstanding teachers, a research-based approach to learning through play, and a commitment to social justice and anti-bias practices. A limited number of spots are available in our Maples class for 2018-2019. Applicants should be 3 1/2 by 9/1/18. Maples meets Mondays, Tuesdays, and Wednesdays from 12:30 to 3:30 pm. Monday through Friday lunch enrichment program and a summer camp is offered for enrolled students. Annual tuition is based on a sliding fee scale relative to a family’s income level. For more information go to www.ftcns.org. Contact Kate Brenner, Business Manager, at businessmanager@ftcns.org if you have any questions. Join us for a weekly program for adults: Friday Fun Days! We’ll have rotating activities for adults to enjoy together, such as adult coloring, group board games, puzzles, Bingo, open mic, arts and crafts, and more. All supplies provided. You’re invited to attend the Edgewater Library’s all-ages party to celebrate its 5-year anniversary with cake, desserts from Edge of Sweetness, homemade ice cream, crafts and fun! Join the festivities on Sat., June 23, 2-4 p.m. in the Betty A. Barclay Community Room on the second floor of the library, 6000 N. Broadway. 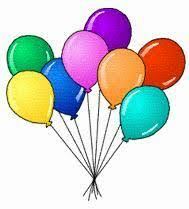 Happy birthday, Edgewater branch! You’re invited: come to our all-ages party to celebrate the library’s 5-year anniversary with cake, cookies, crafts and fun! Interested in getting feedback and support for your writing endeavors? Then join us! Held in conjunction with the Community Writing Project, we’ll have an experienced facilitator on hand to guide a writing feedback discussion with teens and adults. Instruction provided by Sandy. Knitters bring their own supplies and materials which include knitting needles and yarn. Mark your calendars for these free activities next week. 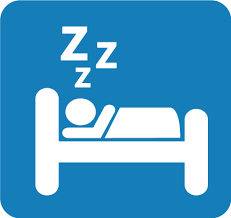 On Mon., June 25, hear about “Getting a Good Night’s Sleep.” The presentation by Loyola School of Community Nursing will be 12:30-1:30 pm in the Edgewater Senior Satellite Center, 5917 N. Broadway. The same day Edgewater Village has more two programs at the Edgewater Library, 6000 N. Broadway, that promise not to put you to sleep. At 1 pm tell or read some jokes, puns, quotes, funny stories and have fun laughing at the LOL Club (Laugh Out Loud). At 2 pm, share your thoughts about a recently read book and hear what others are reading. On Wed., June 27, participate in the first of a series of three poetry sessions (1:30-3 pm) at the Edgewater Senior Satellite Center. You must be registered by June 23; email edgewatervillagechicago@gmail.com (please put “Poetry registration” in your subject line or call (773) 382-0764. Have a great joke or hilarious story to tell? Join the fun, meet new people and enjoy the mental and physical benefits of laughing. 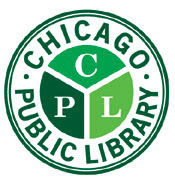 Meet at the Edgewater Public Library, 6000 N. Broadway, second floor. Join us to talk about a book you’ve recently read and get some good ideas for other books to read. Participants are encouraged to take The No Book Club Challenge; all who complete it this year will receive a book. Meet at the Edgewater Public Library, 6000 N. Broadway, second floor. The first of a series of three sessions will feature Shakespeare’s Shakespearean Sonnets. Upcoming sessions are Hopkins’ Petrarchan Sonnets and Other Sonneteers’ Sonnets. Presented by Professor Forrest Ingram. *Registration required by June 23. Buttercup Playlot Park, 4901 N. Sheridan Rd. 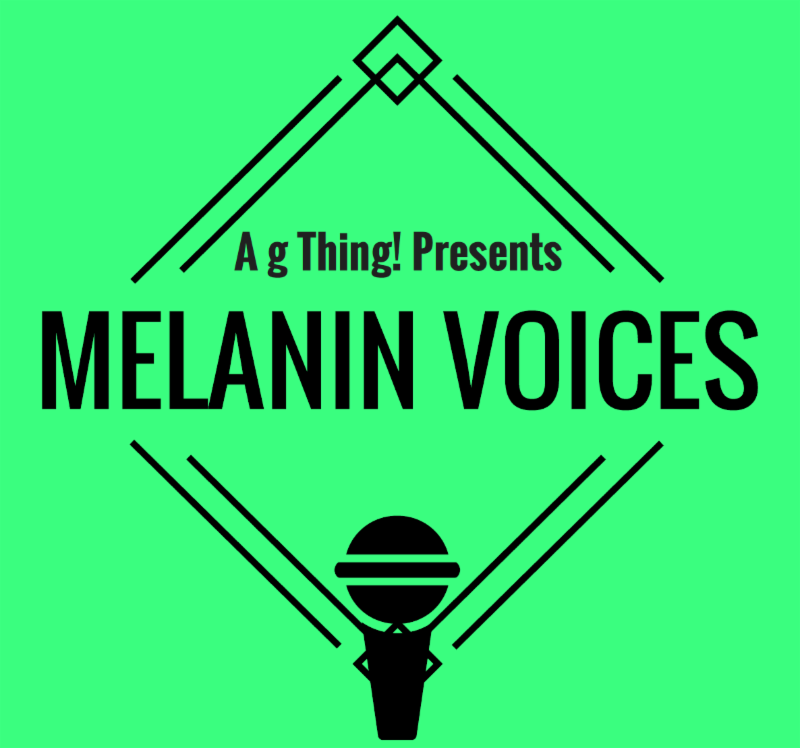 Melanin Voices , a performance collective series showcasing local, unsung narratives of people of color through poetry and live literature returns to Uptown on June 23rd. The theme of this year’s show series is “The Black and Latinx Connection”. Audiences will be taken on a poetic journey to uncover the sociopolitical parallel narratives between the Black and Latinx community. Click here for more information! 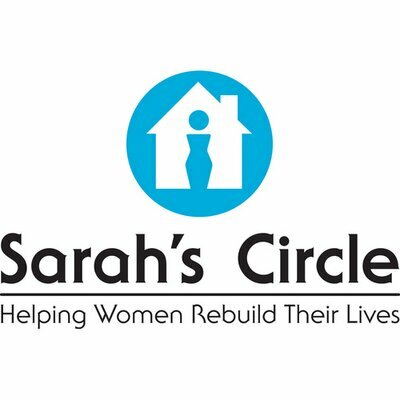 The Christmas in July Drive benefiting Sarah’s Circle in Uptown drop the items, specified in the link, at 4838 N. Sheridan Rd. Do you run a summer program for youth 18 and under? If so, you may qualify for FREE MEALS – breakfasts, lunches, and snacks – PLUS funds to help offset labor costs. FSP participates in the Summer Food Service Program sponsored by the USDA. Our goal is to find organizations that want to be a feeding site or to add meals to their existing youth program. Summer is Chicago’s favorite season, and it’s even more special when shared with a pet from the city shelter. Our animals have been waiting for adopters who promise to love and care for them, and to give them a chance to take an evening walk or a nap on a sunny windowsill. 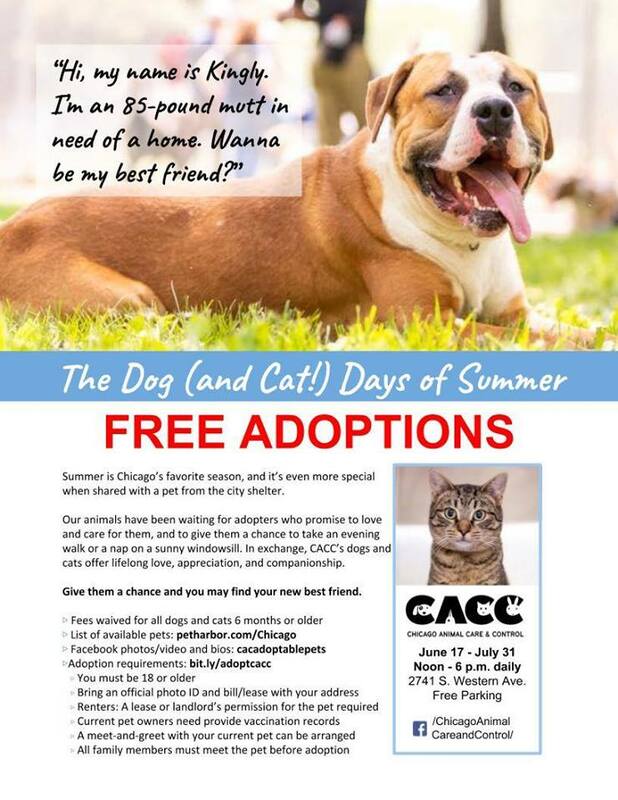 In exchange, CACC’s dogs and cats offer lifelong love, appreciation, and companionship. Give them a chance and you may find your new best friend. Fees waived for all dogs and cats 6 months or older until July 31. Broadway Armory Parking Lot, 5917 N. Broadway St.
“Summer heat got me thinking about all that’s cool – water, mist, and snow, intriguing black & white shapes and textures, and the merging of art and architecture in places far and near. The result is my first ever collection of (almost) monochromatic images celebrating contrast and harmony that I hope will capture you too. PhotoART offers pro-bono and discounted photo services to charity & non-profits, including donations to silent auctions. CARE FOR REAL will receive 10% of all sales from this exhibit. Prices are as posted. Or, you can custom-order my images in different sizes and price ranges – framed, matted, on canvas, and as original, signed greeting cards. 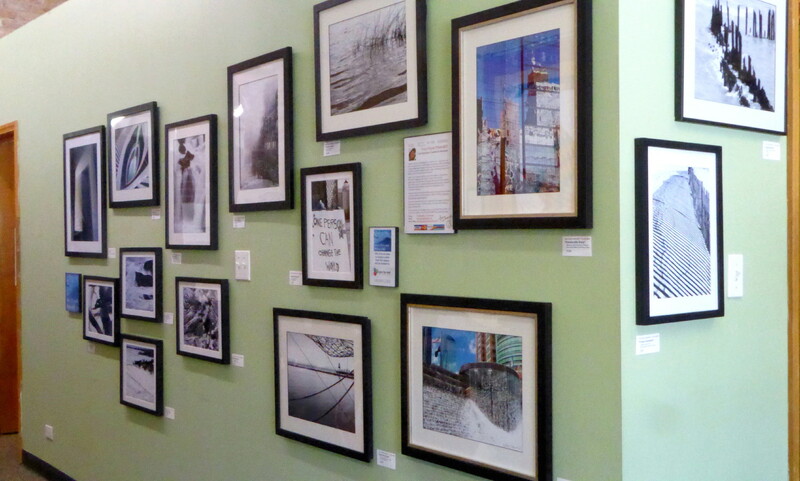 Stop in at 5533 N. Broadway St. and check out Edgewater Artist Tracy Poyser’s new collection of (almost) monochromatic images with focus on all that’s cool – water, mist, and snow, graphic shapes and textures, and the merging of art and architecture. Prices are as posted. 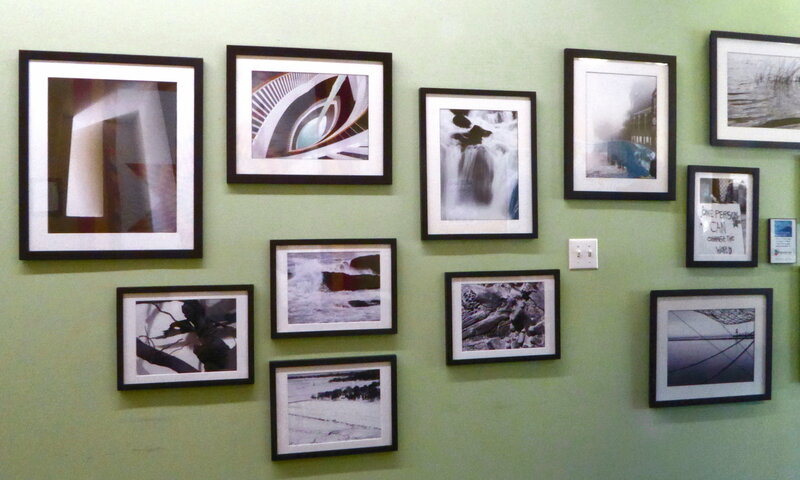 Or, you can custom-order the images in different sizes, finishes and price ranges. Tracy also offers pro-bono and discounted photo services to charity & non-profits, including donations to silent auctions. CARE FOR REAL will receive 10% of all sales from this exhibit. Call 773-929-4889 or 773-878-1003 or email tpoyserphoto@yahoo.com, and Tracy Poyser will meet you at the 48th Ward Office or a location convenient to you. Tracy lives in the 6000 block of Sheridan Road. Give to the Museum Day; donations may be made by telephone, smartphone, computer or in person; call 773-728-8111 for details. Walking tour of Andersonville begins at the Museum, where tour booklets will be provided. Dinner and 6 p.m. Jenny Lind Concert performance by singer Kine Sandtro, age 26, from Trondelag, Norway, who was selected for the United States tour by the Royal Swedish Academy of Music. The Museum will join the Chinese-American Museum of Chicago in presentation of an Art Design Chicago event. City Lit Theater, 1020 W. Bryn Mawr Ave. Ticket prices for The Art of Adaptation are $15 on Friday and Saturday, June 22 and 23, and $20 for the marathon on Sunday, June 24. Tickets can be reserved by going to www.citylit.org or by calling 773-293-3682. Capacity for Curiosity, adapted by Brian Pastor from a YouTube interview with astrophysicist Neil deGrasse Tyson. Directed by Erica Vannon.ROSCO, an advanced A.I. created by NASA to navigate interstellar space, encounters a dilemma when his curiosity and other emotive levels are boosted in preparation for launch. Last Night of the World, adapted by Jake Gonnella, from the short story by Ray Bradbury. Directed by Zoe Rosenfeld.A couple returns home from work to the realization that the world will cease by the next morning. They do exactly as any of us would do. The Manifesto, Book & Lyrics by Germaine Shames, Music by Nadav Amir-Himmel. A musical re-imagining of the drafting of the world’s second most influential book. Directed by Molly Lyons.Can capitalism and democracy co-exist? Ask Jenny Marx. Tired/Merry, adapted by Marjorie Muller from the poem Recuerdo by Edna St. Vincent Millay. Directed by Danielle Szabo.Two self-proclaimed, Depression Era sadgirls live all the live they can before daybreak sweeps one of them off to married life. The Carpenter, The Flood & The Fart, adapted by Larry Rinkel from Chaucer’s “Miller’s Tale.” Directed by Cathy Crocco.An updated, all-rhymed version of Chaucer’s story. A marathon of all six plays in the festival. Business Partners, the Chamber for UptownIt’s a saucy summer happening! From tasty slabs (and sides) to a smokin’ music lineup, this pre-Fourth of July party in the eclectic Uptown neighborhood brings its A-game on when it returns for its 10th anniversary year! Beyond the flavorful offerings of top local and national ribbers and cool summer tunes, this popular three-day fest also features arts & crafts plus an activity area for kids and families. And with the vibrant Broadway-Lawrence intersection boasting acclaimed Chicago music venues that include The Green Mill, Aragon Ballroom and Riviera nightclub, Windy City Ribfest is the perfect urban destination for both daytime and evening fun. 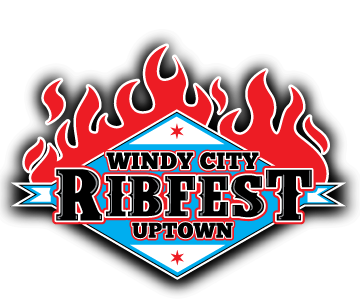 Click here for full Windy City RibFest details. 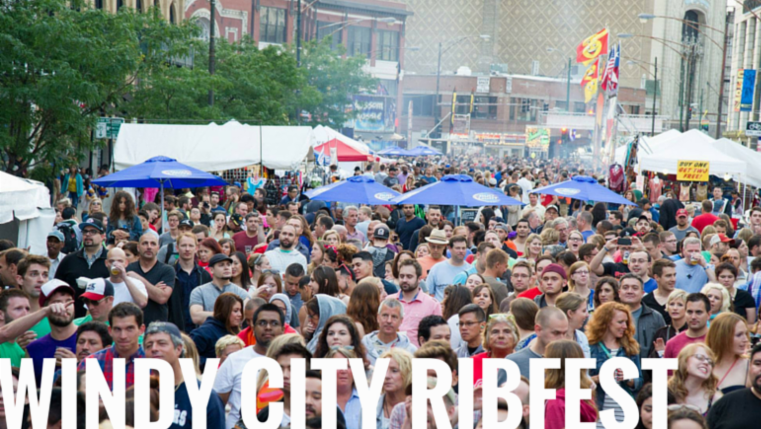 Click here to share the Windy City RibFest Facebook event. Click here to share Walking Tour Facebook event. Berger Cultural Center, 6205 N. Sheridan Rd. Peterson Garden Project Community Cooking School, 5917 N. Broadway St.
St Gregory Parish, 1609 W. Gregory St.
June Tastings at Independent Spirits, Inc. Independent Spirits, Inc. 5947 N. Broadway St.
Room CL-115, Concourse Level of the Richard J. Daley Center, 50 W. Washington St.
Berger Park Mansion, 6205 N. Sheridan Rd. Otherworld Theatre, 3914 N. Clark St.
Berger Park Cultural Center Coach House, 6205 N. Sheridan Rd.